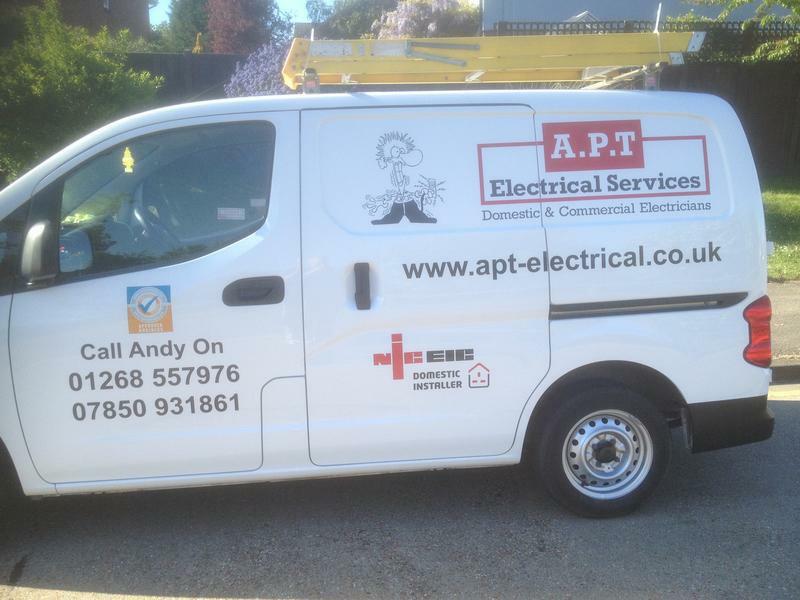 Electricians in Pitsea, Basildon, SS13 3JX. Covering Pitsea, Basildon, Wickford, Benfleet and all other surrounding areas of Essex. 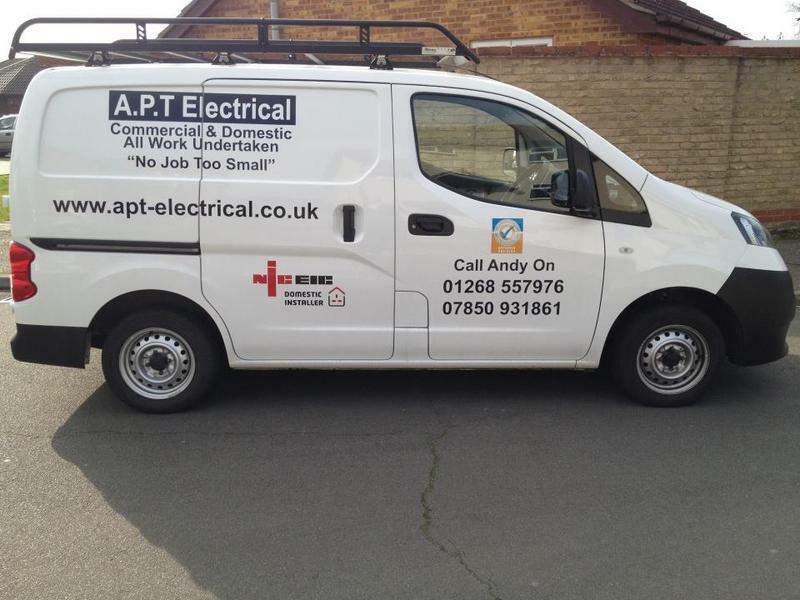 We are a small friendly local business offering all aspects of domestic and small commercial electrical installations, based and working locally in Basildon, and throughout surrounding Essex areas. 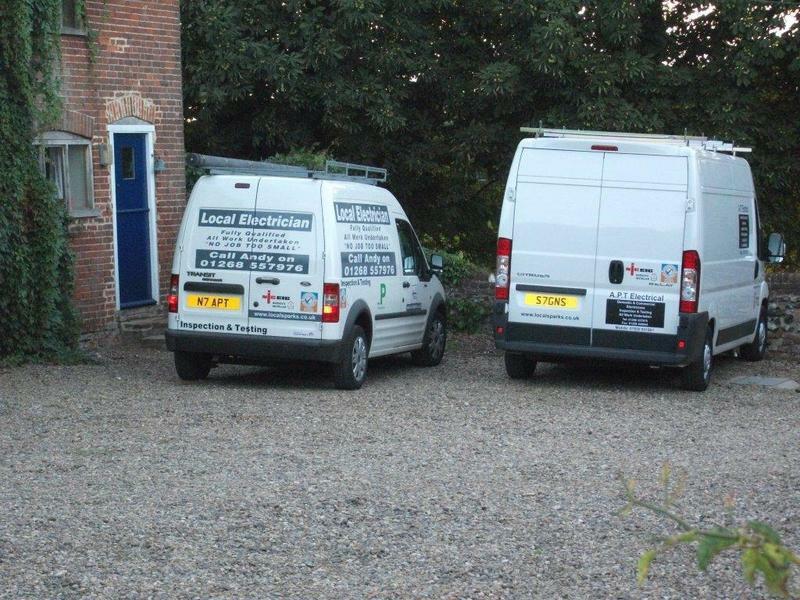 We offer a customer focussed, professional and courteous installation service, with total regard for your property. All notifiable work carried out by us is guaranteed for 6 years through the Domestic Installer Scheme and certificates are issued for all work carried out. This work is also registered with your local building control department. We provide free estimates and advice, with our aim being to explain all the options open to our customers so they end up with an installation that they are really happy with. If you require any services that are not listed below please do not hesitate to contact me personally (Andy) and i will be happy to discuss your requirements with you. Please call to discuss your requirements, or for free friendly, professional and helpful advice. I look forward to hearing from you. "Outstanding electrician. Turns up on time and carries out the work with no fuss, no problems and great professionalism. You would honestly not know he has been there. No mess, not a single mark on the ceilings or walls. Spotlights fitted in 2 rooms and a ceiling light in another room all with new switches. 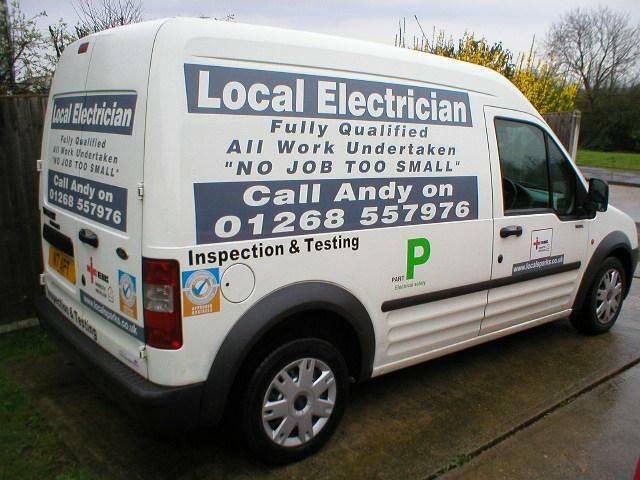 Andy is extremely polite, professional and a genuinely nice guy. I would have no hesitation in recommending him and will never use anybody else. Thank you for another great job"
"Andy fitted an rcd consumer unit and earth bonding to my property. This was completed in a very professional manner . The earth bonding was fitted in the most inconspicuous way. Both jobs were completed with the upmost cleanliness. Would use this company again and recommend to other people." "Really pleased with Andrew’s work. Punctual, and found the root of the problems quickly. Would highly recommend!" "I am very impressed with the work done by Andrew today. He was very patient, meticulous and professionally installed all the lights in the house including a PIR garage light. Wall mounted 2 televisions with great care. I would definitely hire him again and would recommend to anyone without a doubt. Great job Andrew. Thank you."